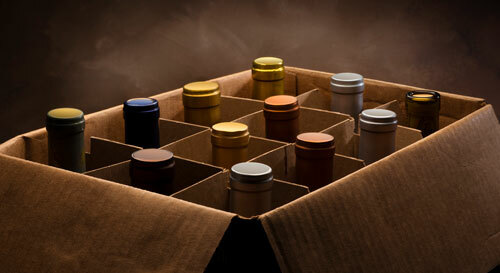 The shipping laws in the United States are complicated if you're trying to send a gift of wine. 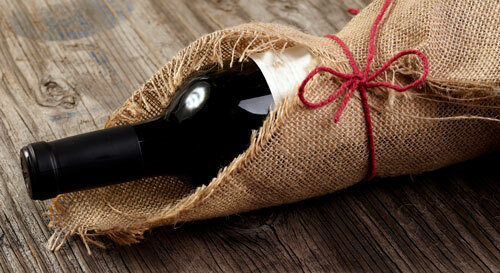 Wineries hate it as much as you do, but there are workarounds. If you live in a state where shipping is free-and-clear, yay for you! 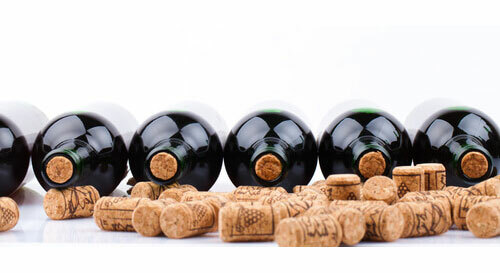 If you need to ship wine somewhere with stricter laws though, you need this page to help you shop. 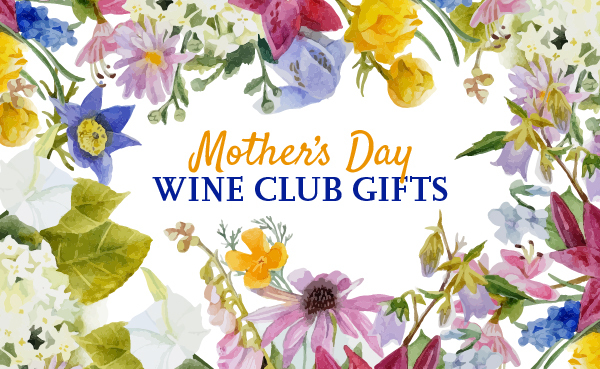 These wine of the month clubs will ship wine to Utah. Please send your legal inquiries to the companies directly.